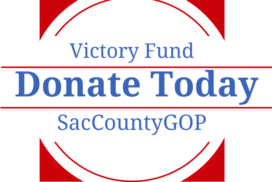 Republican Candidate for Governor John Cox recently came to Sacramento to expose the latest maneuvering by the Democrat leadership to keep gas tax repeal proponents from having a voice. 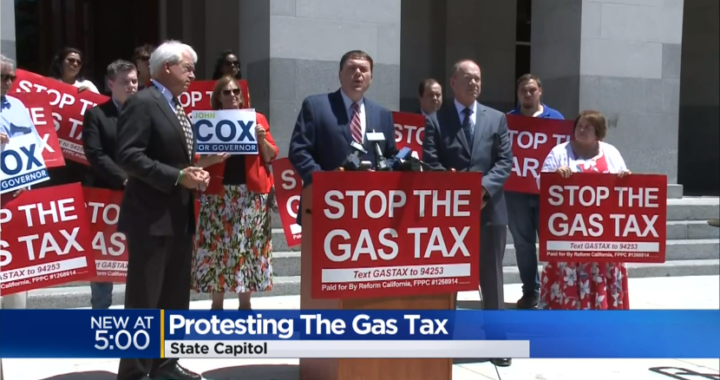 Joined by Carl DeMaio, the sponsor of the gas tax repeal initiative, Jon Coupal from the Howard Jarvis Taxpayer’s Association, and Sacramento County voters, Cox informed the media that the State is illegally campaigning, using taxpayer dollars and State workers, to thwart the efforts of the repeal campaign. They tried these tactics earlier when they protected former Senator Josh Newman from a recall. Now, Senator Chang is representing that Orange County district and it’s taxpayers. Why haven’t they seen the light? 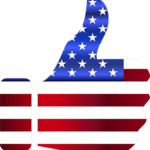 John Cox pointed out that California already had one of the highest gas taxes – before SB 1 imposed an addition 12 cents per gallon in addition to more taxes on diesel and vehicle license fees. There is more than enough revenue from the original tax to fix our roads, but the Legislature has been raiding that fund for other purposes. Let’s make sure voters know they can repeal the latest gas tax increase by participating in a massive rally at the Capitol on October 22.